Chinese phone maker ZTE are looking to bring a top tier phone into the already crowded area. ZTE previously released news that the Grand S would be quote “the slimmest smartphone” and would be packed with performance and beauty. The company quickly named the Grand S the flagship of the brand at CES, where people get to view the five-inch, 1080p beast that ZTE have crafted. ZTE have yet to make their press conference, but already most of the details are available. The Grand S joins the Grand X and Grand Era, quite like the HTC One range only the Grand S really stands out as the flagship device. 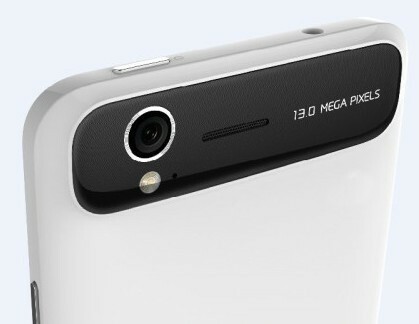 The Grand S sports a 1080p display and joins the small but growing club of Android smartphones with a 1080p display. First views of the Grand S show a very slim but well built smartphone, the phone is 6.9-millimeter thin and has a matte white finish to avoid fingerprints. The five inch display doesn’t seem to bother most viewers, as phones get larger. 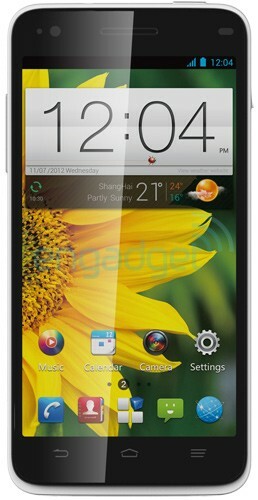 Inside the Grand S is a quad-core Snapdragon S4 Pro processor running at 1.5GHz, backed up by 2GB’s of RAM. The phone only has 16GB’s of internal storage but does have an SDcard slot for extra storage space. The phone has a 13MP camera that, on first looks, seems to perform well. Of course full testing will be needed to find out if the camera works well in dark areas and if it can shoot without losing colour and vibrancy. The Grand S is running Android 4.1 (Jelly Bean) although we believe ZTE will offer an over the air update as soon as the phone is released. The operating system has been skinned by ZTE and while the skin is different it is also heavy and can make the phone lag a little. ZTE haven’t spoke about pricing or dates yet although we suspect this to be priced competitively against the Galaxy S3 and HTC M7, it should be coming Q2/Q3 2013.